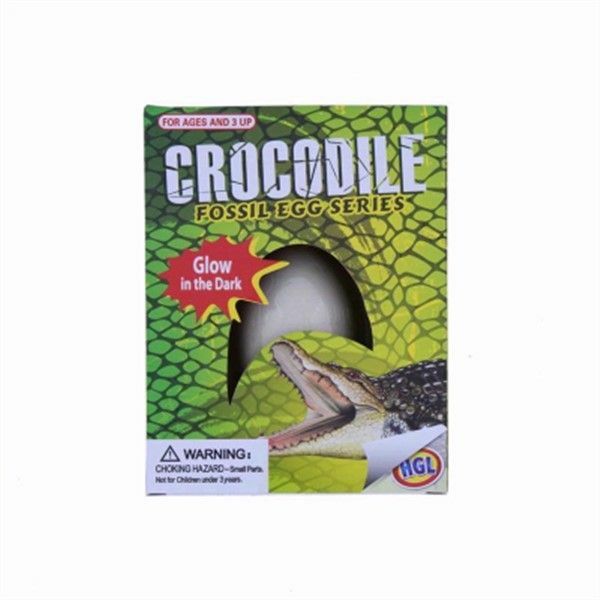 Childrens Fossil Crocodile Eggs. Dig the Crocodile Fossil out using the 2 special little tools! and the Croc will appear! These great little Reptiles also GLOW IN THE DARK! Collect them all. Great Creative Toy for Kids that Love Creative Toys and getting Hands on!